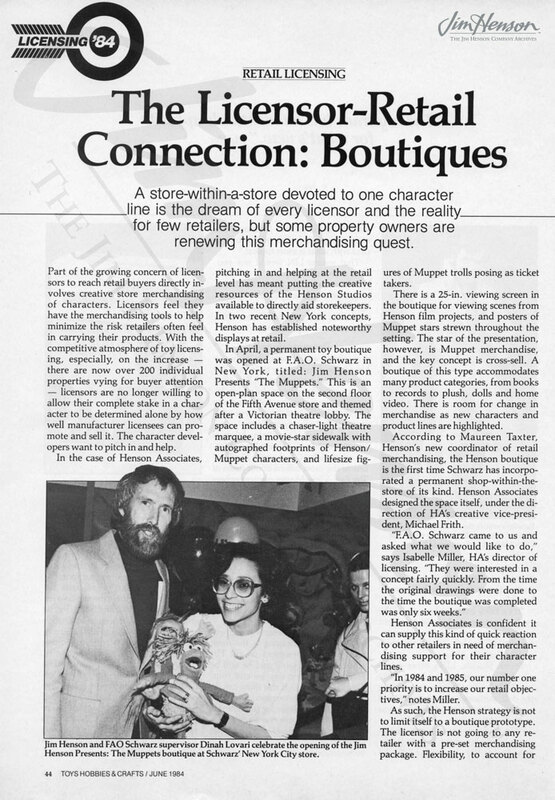 Given that FAO Schwarz is New York’s premiere toy store, it’s no surprise that there is a long history of collaboration with Jim’s company. Where better to showcase the quality product featuring Jim’s characters than in a fantasy land right on Fifth Avenue? 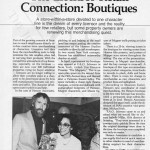 In 1983, Muppet Magazine celebrated its first anniversary with a party in the store. In 1984, Jim and his team created the first themed “shop-within-a-shop” boutique of any kind at FAO Schwarz. 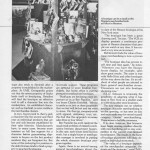 Art director Michael Frith oversaw the design of the space, fashioned to look like a Victorian theater lobby. Video players showed Henson programming and during the opening party, The Fraggle Rock Radish Jam & Cartwheel Society led a sing-along. 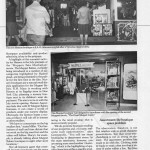 The FAO Schwarz Muppet Boutique highlighted Jim’s soon to be released film, The Muppets Take Manhattan, some of which had been shot across the street in Central Park. Already, the newest characters coming out of the movie, the Muppet Babies, were proving to be the darlings of the consumer product world and they were featured prominently in the boutique. They would get their own boutique at Macy’s later that year. Fast forward almost thirty years to April 2013 (now!) and head over to FAO Schwarz. Once again, Jim’s characters are being featured in their own boutique there – this time in celebration of Fraggle Rock’s 30th Anniversary. Check out some historical props and costumes from the original show during the month of April and take home a Fraggle toy. 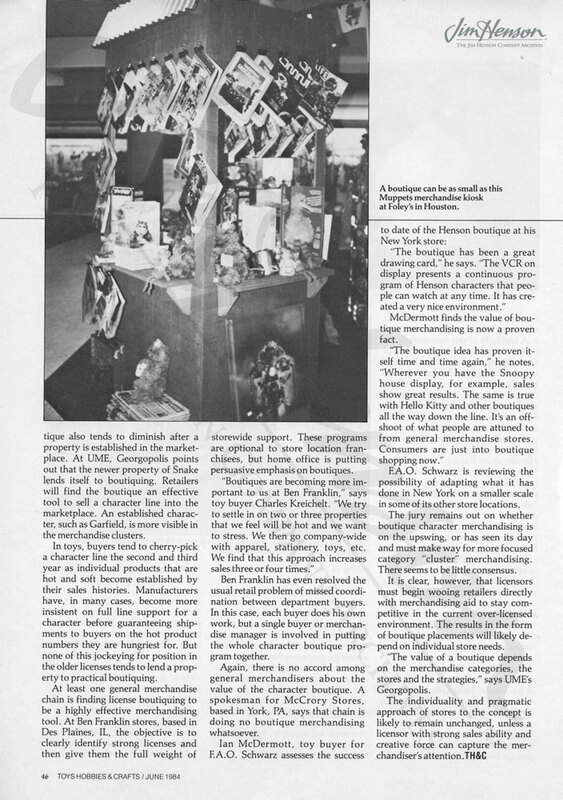 Toys, Hobbies and Crafts magazine coverage of the Muppet boutique at FAO Schwarz, June 1984. 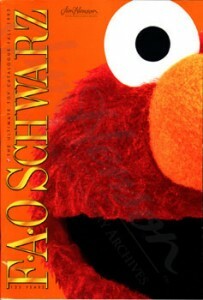 Elmo on the cover of FAO Schwarz’s catalogue, 1997. 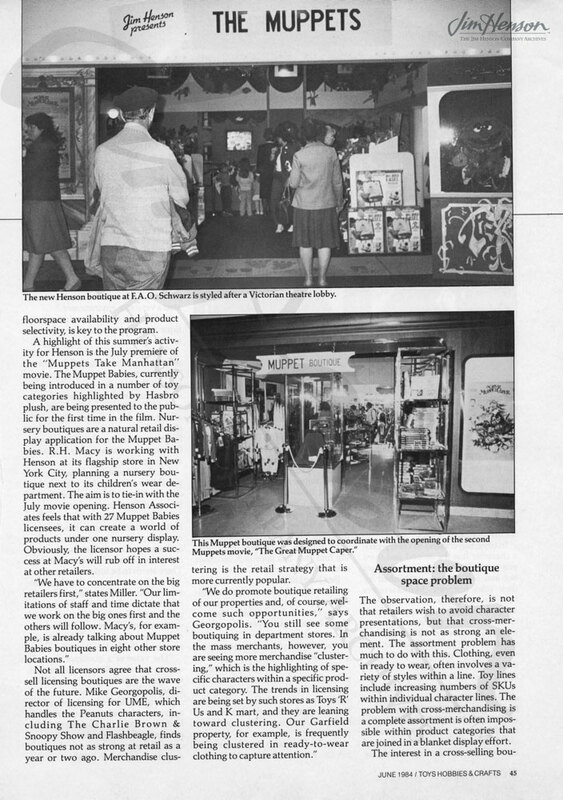 This entry was posted in 04-April '84, 1984, Muppets Take Manhattan and tagged F.A.O Schwarz, FAO Schwarz, Michael Frith, Muppet Babies, Muppet Boutique. Bookmark the permalink.